Kick it in style with the TYR Women’s Alliance Alpha Deck Slides. 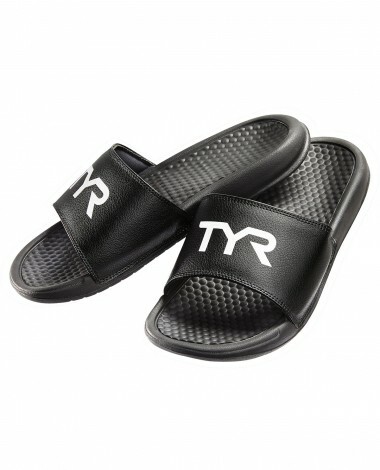 Equipped with treaded soles, comfortable EVA molded foam and one piece uppers with extra padding, the LSLIDE2F are ideal for taking you to and from the pool or beach, plus every inbetween. 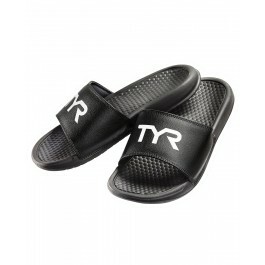 All TYR Slides are available in a range of whole sizes.